On the oceanfront of one of the most beautiful beaches in the world, with crystal clear turquoise water, in the Riviera Maya, the Barceló Maya Palace is gracefully set. From a quality point of view, all the rooms are either Junior Suite Deluxe or Suites, all equipped with everything you need to make your stay unique and special. Enjoy a touch of luxury during your stay and indulge in the exclusive benefits of the Club Premium concept. At the Barceló Maya Palace you can experience the best and most complete all-inclusive program in the Caribbean with excellent food and a whole range of drink options. The hotel offers 6 restaurants, all with views of the Caribbean Sea, among which you will find: the Mirador international buffet restaurant, La Hacienda buffet serving typical Mexican cuisine, Rodizio Brazilian speciality restaurant, the Brasserie French restaurant, the Palace serving typical Caribbean food and the Coral Grill beach restaurant. There are also 4 bars strategically located throughout the hotel. 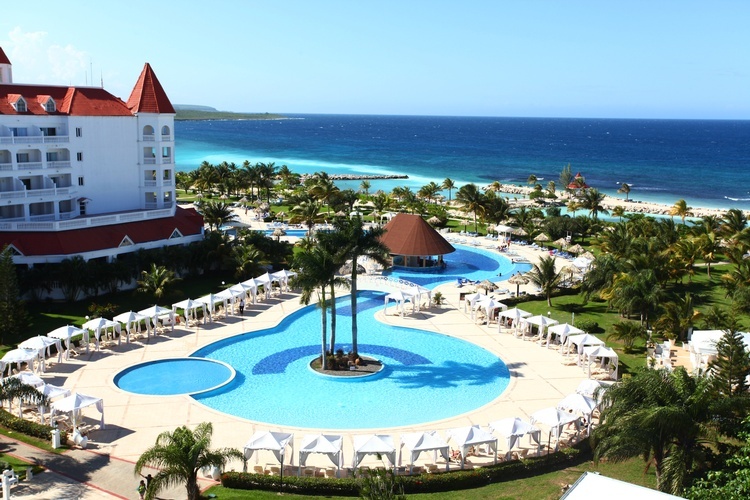 The Barceló All-Inclusive program offers 24-hour availability of snacks, meals and drinks. Enjoy the facilities of the hotel: 3 swimming pools, which include the spectacular children’s water park and the exclusive adults only swimming pool, gym, shopping centre, U-Spa and for children, a Miniclub and U-Kids Spa. 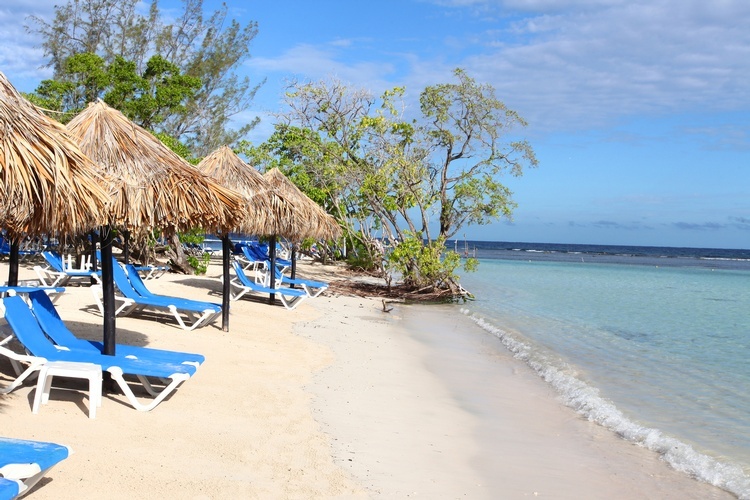 During the day you can enjoy sports such as tennis, paddle tennis, basketball, snorkelling, scuba diving, kayaking and windsurfing. At night, enjoy the lively night-life that the hotel offers with live shows in the Monte Albán Theatre and Jaguar’s nightclub. The hotel has recently been awarded the 4 Diamonds award from the AAA, an important recognition that rewards the resort’s quality and luxury. 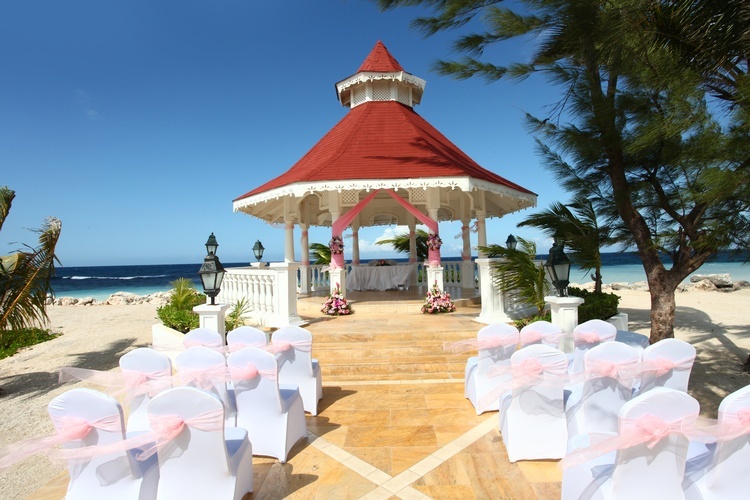 Here you can find everything you need to enjoy the wedding holiday of your dreams! The Barceló Palace forms part of the Barceló Maya Grand Resort complex; a set of 5 luxurious all inclusive hotels in Riviera Maya that will make your vacation a dream-like experience. 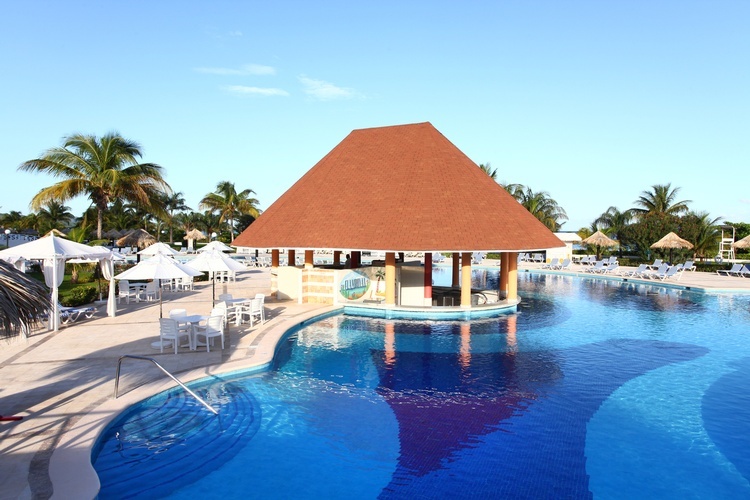 Also, with the Barceló all-inclusive program you can access all the restaurants, bars and beach and pool facilities of the Barceló Maya Beach, Barceló Maya Caribe, Barceló Maya Colonial and Barceló Maya Tropical. 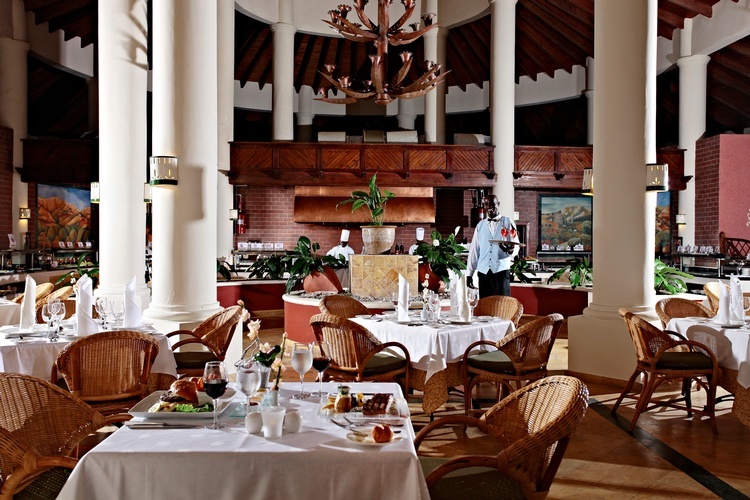 The Barceló Maya Palace is one of the 5 hotels that make up the luxurious Barceló Maya Grand Resort. 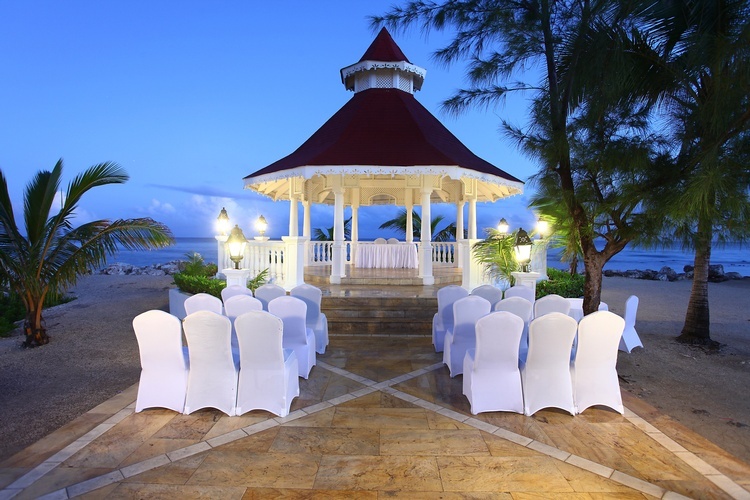 The Resort has 8 different wedding venues to offer from Ocean front gazebo to dazzling beach front locations to a catholic chapel where the Barceló Weddings Team will make the wedding of your dreams come true. 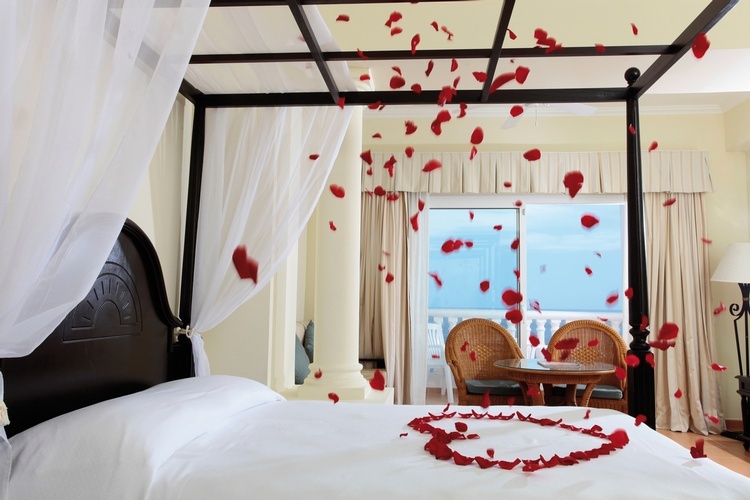 Choose the wedding package that is most suited to you and your partner for celebrating this very special union. The Barceló Maya Palace has a team of professionals and special services to ensure that everything turns out just as you wish. 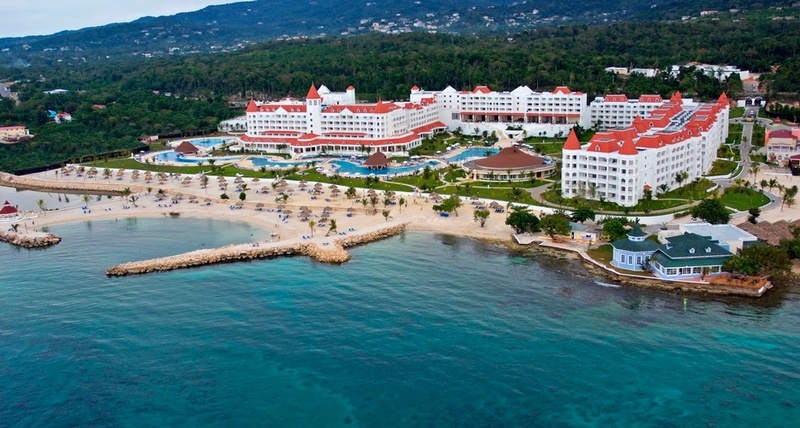 * The Coconut Paradise Package is complimentary starting with a minimum of 70 room nights booked. Though a meaningful and symbolic combination of rituals and traditions your marriage emphasizes a life-long commitment, as it is the strongest bond that takes place between you and your new spouse. Barceló has the resources and expertise to transform your vision into reality, whether you want only a ceremony, Haldi, Sangeet, Mehndi, or an elaborated celebration that reflects your culture. Plan your South Asian Wedding with the experienced and certified wedding planners who are knowledgeable in the traditions of these diverse cultures. All documents, except the passport, must be Apostille * by the authorities of the country where they were issued (if not Mexico). Birth certificates must be translated into Spanish by a certified translator. You should check with the Mexican Consulate in your country of residence to confirm the legal requirements as these can change at any time. The above information is for non-Mexican couples. If one or both parties is Mexican, consult the local Mexican Consulate.